via phone or computer from start to finish. Consortiums for DOT and Non-regulated random pools are managed in house. We will not contract your services out. We use an internet based program where you can choose to manage your employee information or our expert staff can manage it for you. This program allows you to update personnel, view outstanding random draws, print and review test results as well as customize reports. Monthly, quarterly, semi-annual, annual, or custom random draws can be set. Northern Testing gives you the same personalized service you expect employees to give your customers. Consortium members receive free consulting along with policy development and review, if needed. Needing technical advice or clarification? We’ll research the regulations and find an answer for any question regarding 49CFR, Parts 40, 382, 383, and 391. You tell us what you want, and we will create it, insuring your program meets applicable regulations. Your Third Party Administrator (TPA) should not be dictating the parameters of your program. Northern Testing has breathalyzers that are both portable and meet DOT regulation for an evidential machine. We can test for alcohol in our office, at your shop or anywhere you need a test done. Collections performed for any employer, using any laboratory. 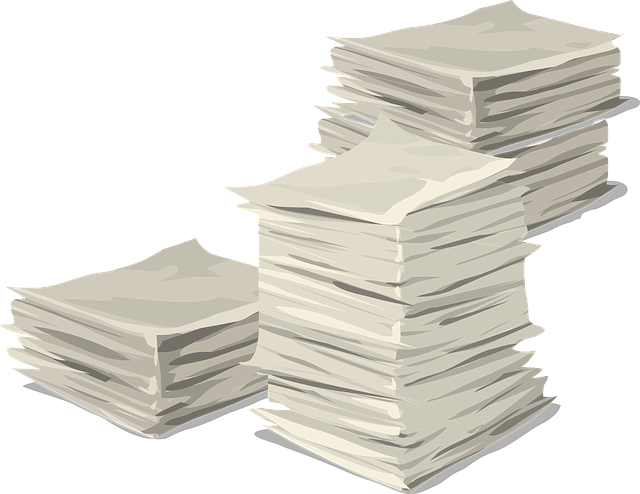 We carry supplies for Alere, CRL, Quest, LabCorp, MedTox, Paml, OneSource, etc… We’ll alter Custody and Control forms to match your company information for that one-time test when your employee is far from home. We carry supplies for Quest, Omega and Psychemedics hair testing as well. We also offer testing for substances that until just recently were unavailable. Our laboratory constantly updates their technology to keep up with the latest recipes and substances used in the illegal manufacture of substances such as bath salts and synthetic marijuana (aka K2 or spice). Electronic Forms are available through the eScreen and Formfox systems. We are proud to provide DNA testing for paternity purposes that will stand scrutiny by the courts. It is a simple, non-invasive cheek swab so no needles or blood draw is necessary. DNA testing for ancestry purposes is also available. The DOT drug test is the mandated urine drug test for all Federally Regulated employees. 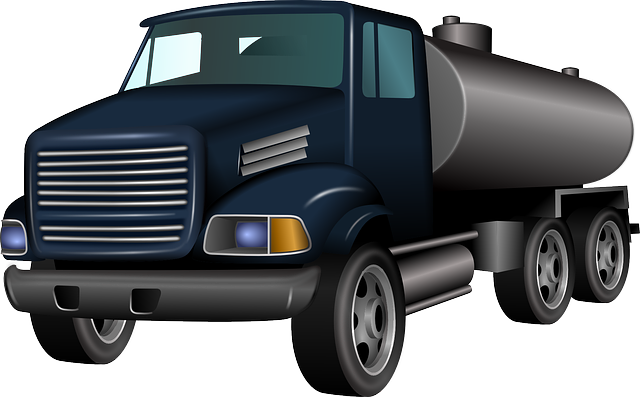 This includes FMCSA, FTA, PHMSA, FAA, Coast Guard and FRA. This drug test panel consists of marijuana, cocaine, amphetamine, opiates and phencyclidine (PCP). Non-DOT test panels can be any configuration of substances you wish. Most frequently, they are either a 5- 9- or 10-panel drug test. These consist of any combination of marijuana, cocaine, opium, phencyclidine (PCP), benzodiazepine, barbiturates, oxycodone, oxycontin, amphetamine, meth-amphetamine, methadone, ecstasy and many, many others. We provide hair testing. Available options are a standard 5 panel or 5 panel with expanded opiates. We carry supplies for Quest, Omega and Psychemedics hair testing. Companies that employ DOT drivers must maintain a Driver Qualification File (DQF) for each DOT regulated driver. The DQF includes a Driver Application (in compliance with 391.21), copies of current commercial drivers’ license and medical card, an annual motor vehicle record received from the State in which the driving license was issued. The file also includes an annual listing or a violation certification relating to any citations (other than a parking ticket) the driver has received in the prior 12 months. We’ll contact the previous employers for any safety issues and drug & alcohol testing history within the last three years. Northern Testing makes this job easy, convenient and economical. After completing the background, we will create a driver qualification file and send electronically or mailed in a 6-part classification folder. By having us do all the paperwork, you are able to focus your efforts on training new drivers. Local and national sexual predator search. ​Tenant checks, including a credit history and National eviction court searches. background check to be completed. Discover your Family Heritage, or confirm your child’s paternity. 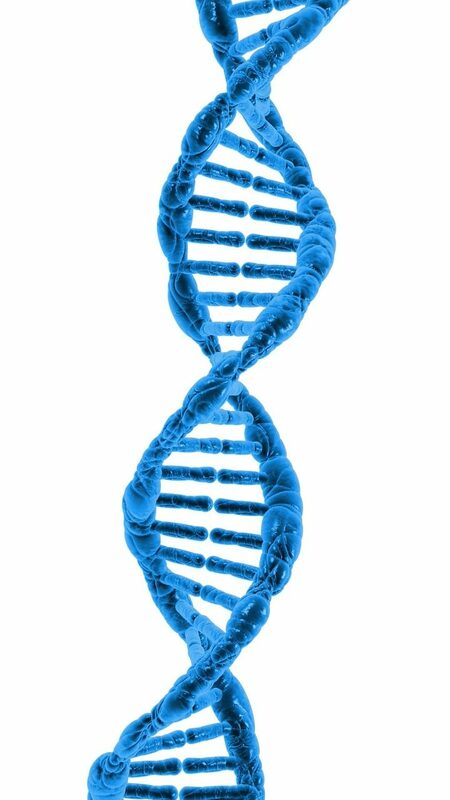 A genealogical DNA test looks at a person’s genome at specific locations. The results are only to give genealogical information about genealogy or personal ancestry. In general, these tests compare the results of an individual to others from the same lineage or to current and historic ethnic groups. The test results are not for medical use, as a different type of testing is needed. The results will not determine genetic diseases or disorders. DNA paternity testing is the use of DNA profiling or genetic fingerprinting so to speak. This will determine whether two individuals are biologically parent and child. A paternity test establishes genetic proof whether a man is the biological father of a person, and a maternity test establishes whether a woman is the biological mother of a person. Tests can also determine if someone could be a biological grandparent to a grandchild. DNA testing is currently the most advanced and accurate technology to determine parentage. In a DNA parentage test, the result (called the ‘probability of parentage) is 0% when the alleged parent is not biologically related to the child and the probability of parentage is typically 99.99% when the alleged parent is biologically related to the child. However, while almost all individuals have a single and distinct set of genes, there are rare individuals, known as “chimeras”. Chimeras have at least two different sets of genes, which can result in a false negative result if their reproductive tissue has a different genetic make-up from the tissue sampled for the test. Northern Testing, Inc. can provide ancestry and paternity testing at a reasonable cost with a quick turn around. Call us today for additional information, (701) 839-4730 or stop by our Minot, ND location at 3108 S Broadway, Suite E.
We’ve spoken to many parents who are frustrated, scared and exhausted from worrying about their children being involved with drugs or alcohol. The prospect that your child may be using illegal substances can be overwhelming. No one ever wants to think that it could be “my child”. One of the biggest mistakes a parent can make is to do nothing. 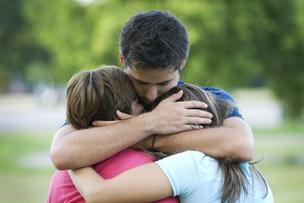 Children need to know that you love them too much to allow them to go down the wrong path. Testing can help; whether you are trying to prevent, discover or stop drug use. Drug testing, when used with disciplinary consequences, can be an effective way to help keep your children drug free. Affordable drug testing allows parents to take control before experimentation or peer pressure creates serious problems in school, at home or at work. We offer several inexpensive, accurate, FDA approved drug tests that are easy to use in the privacy of your own home. As a parent, whether you are trying to prevent drug use, discover possible drug use, stop current use, or just be reassured that your teen is on the right road, home testing will help. Knowing the truth is the first step to a solution. Northern Testing offers at-home drug test kits or you can bring your child into our office for drug and alcohol testing. We will train you in the best techniques to use when screening your child and give you options for more advanced laboratory testing to confirm your at-home results. Here are a few common questions when it comes to apporaching your children about drug testing. Am I invading my child’s privacy? Testing can aid in parenting and is not intended to be an invasion of privacy. Testing can give the child an excuse to avoid peer pressure. They will thank you later, if you keep them drug free now. What if my teen says the test is wrong? The tests are 99% accurate, FDA approved and meet the same standards as employers and law enforcement tests. We also offer laboratory confirmation with a doctor reviewing the test results if necessary. Can my teenager "trick" the test? There is always that possibility, there are many products sold on the internet, however; we can educate parents on how to detect these products. We will also give instruction on “dilution” techniques and how to prevent this common method used to try to alter the drug test result. What if my child takes prescription drugs? Some drugs can present as a positive test and a lab test with a doctors review can separate illegal drugs from legally prescribed drugs. Adderall, for example, will show positive for amphetamine but not show as marijuana or methamphetamine. Does mouthwash interfere with a breath alcohol test? Will second-hand Marijuana smoke cause a positive drug test result? No. Second hand Marijuana smoke in the ambient air is not a high enough concentration of THC to cause a positive drug test result.